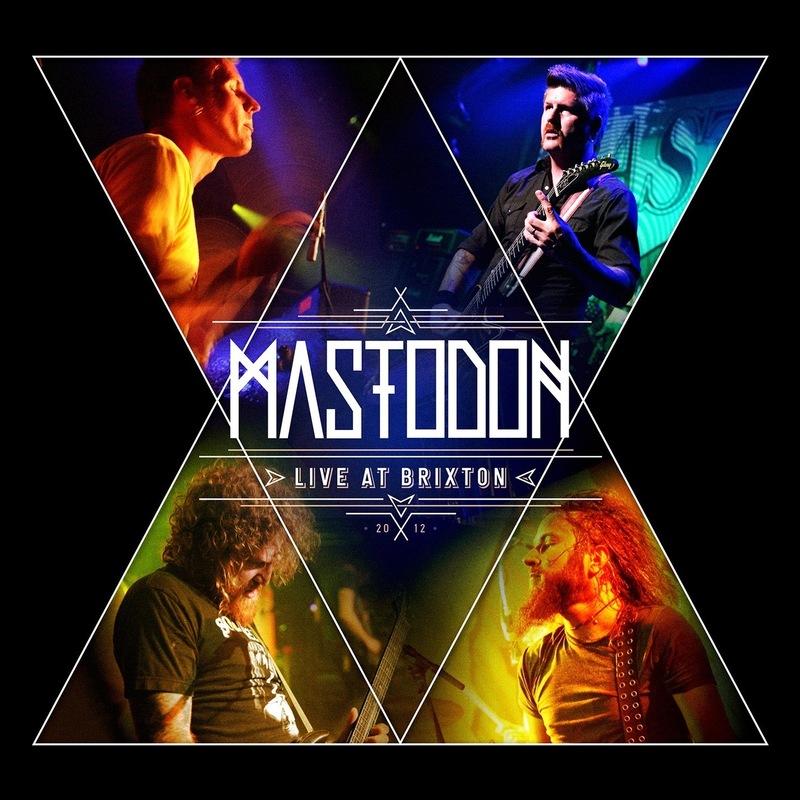 Early last year, progressive metal favourites Mastodon played their biggest headlining gig ever—the sold-out Brixton Academy in London. Opening with their newest single, “Dry Bone Valley,” Mastodon matched the energy level of the crowd. After every track you can hear thousands of people screaming. Even though it’s been a few years since The Hunter (2011) came out, I still can’t get into the tunes from that album as much as those from Blood Mountain (2006). The guitars sound great on this live album and, whether it be the palm-muted thrashier tracks, or the classic-rock-sounding intro to “Thickening,” whoever is twiddling the knobs is doing a great job. Also, the singing isn’t as sloppy as I suspected it would be. I was somewhat worried that they would neglect older, heavier material in favour of the newer material. Apparently my worrying was unneeded, as Brann and the boys laid out probably the best setlist possible.